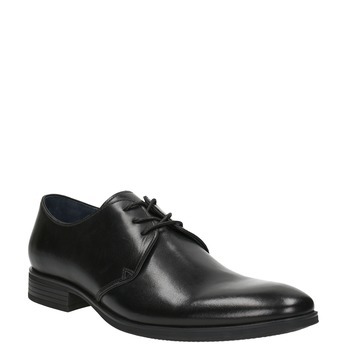 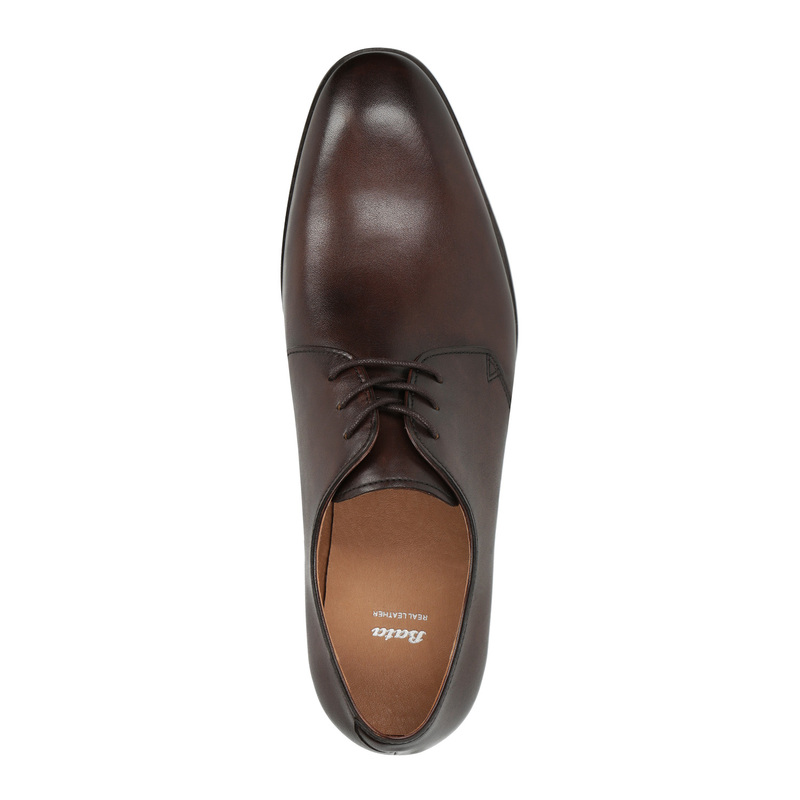 These men’s Derby shoes have a leather upper and lining. 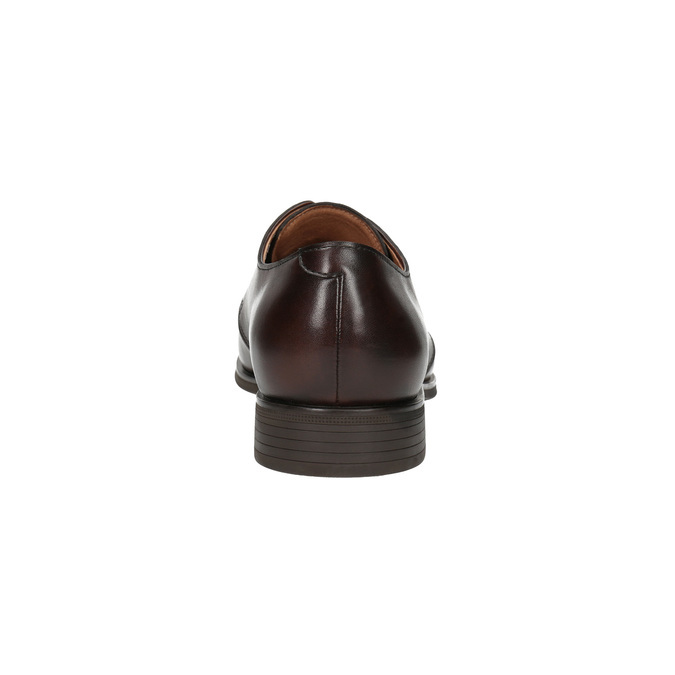 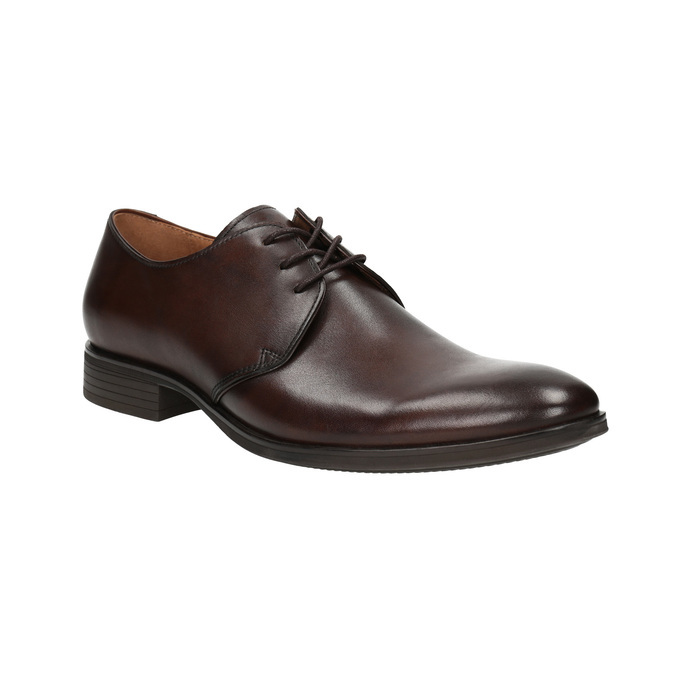 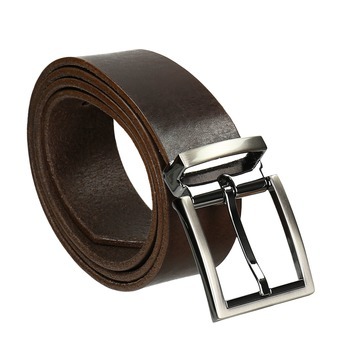 The dark brown is offset by stylish stitching around the derby. 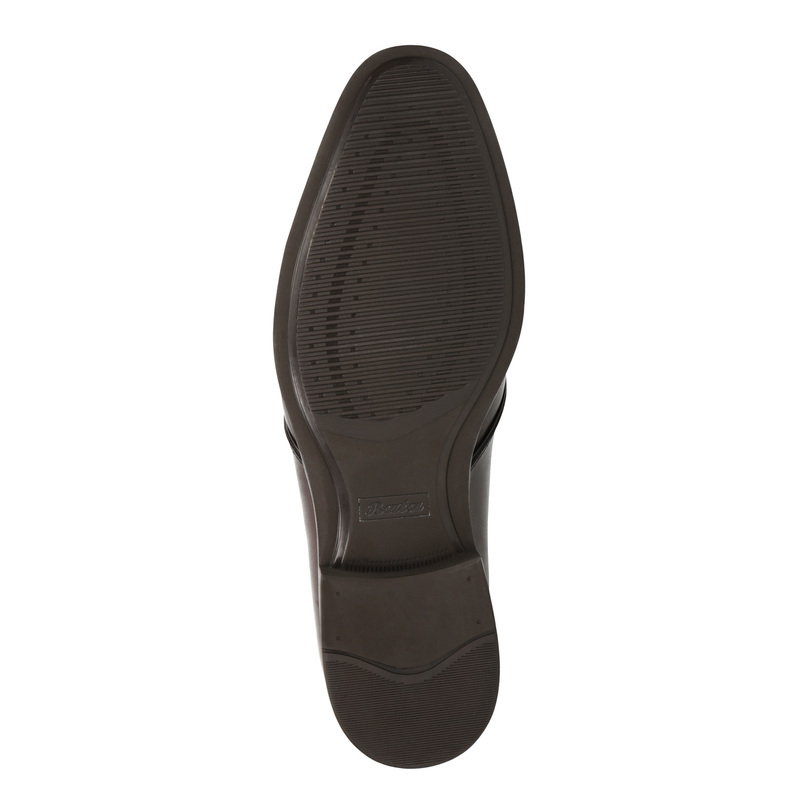 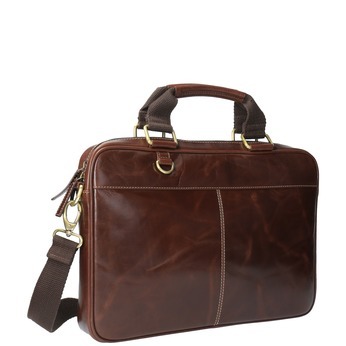 The sole is comfortable and so is suitable for everyday wear to the office or for business meetings.